Does your elderly loved one make frequent trips to the restroom or display signs of urinary incontinence? Nearly fifty percent of nursing home residents suffer from incontinence. Studies show that certain foods and substances can irritate the bladder, triggering episodes of incontinence, especially in the elderly. Take a look at some of the most common causes and how to control it, beginning with one’s diet. Certain medications and diuretics contribute to bladder control problems. According to Health Magazine, diuretics remove excess fluids from the body so the heart and other organs can function more efficiently, leading to an increased fluid load to the bladder. Talk with your loved one’s doctor or pharmacist to determine which medications may be contributing to incontinence symptoms. According to Cleveland Clinic, caffeine acts as a diuretic that causes rapid bladder filling and potentially leakage. 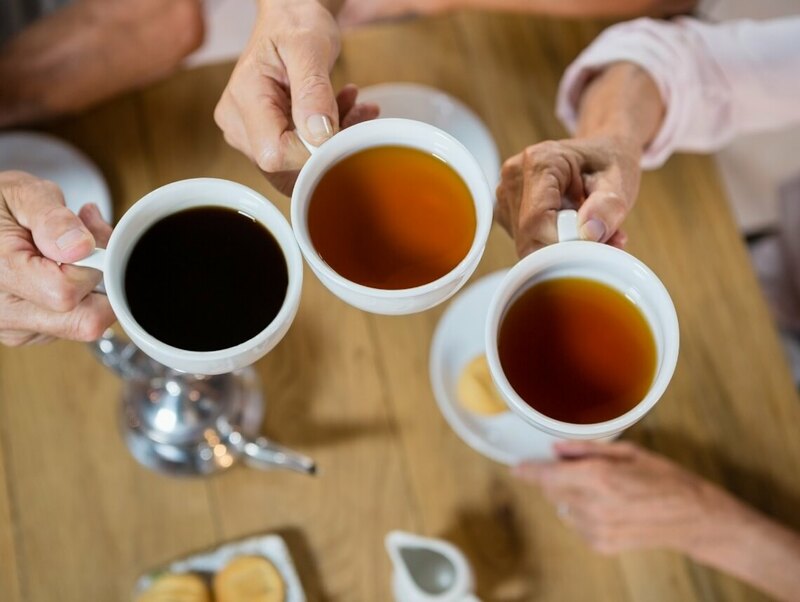 Avoiding beverages with high amounts of caffeine, such as coffee and tea, can improve one’s ability to control incontinence symptoms. Switching to decaffeinated coffees and teas is one simple solution. Studies show that certain spices, including curry, chili pepper, and cayenne pepper, irritate the lining of the bladder. To avoid episodes of overactive bladder and incontinence, minimize the consumption of foods that contain these and other spices. Similarly, acidic foods such as tomatoes, lemons, grapefruit, and vinegar, can irritate the bladder and make symptoms worse. Excessive fluid intake is another common reason why seniors experience incontinence. For this reason, it is important to balance the amount of liquids consumed throughout the day. Specifically, be sure your loved one drinks around 3 to 4 glasses of liquid per day and cut out liquids two hours before bed. Speak Up About Incontinence! Incontinence is an embarrassing subject for many individuals; however, it is important to encourage your loved one to talk about his or her condition. The first step towards relief is identifying the cause. While incontinence may become worsened by the dietary habits listed above, it may also be caused by various medical conditions, including dementia. Don’t wait, consult your loved one’s doctor to identify the cause and determine proper treatment. If you or a loved one suffers from urinary incontinence, don’t be afraid to seek support. Sonas Home Health Care refers experienced caregivers dedicated to protecting the dignity of patients through proper and sensitive hygiene measures. If you or an aging loved-one are considering hiring home health care services in Florida, contact the caring staff at Sonas Home Health Care today. (888) 592-5855.